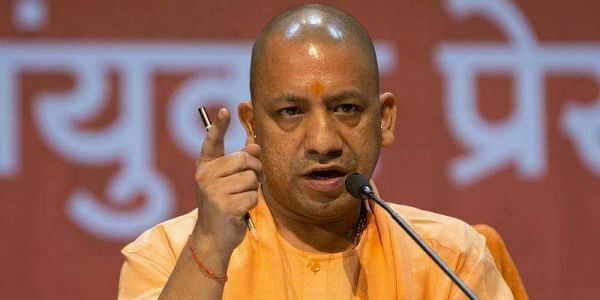 Uttar Pradesh Chief Minister Yogi Adityanath today inspected a thermal power plant in Sonbhadra district, saying the review was carried out to prevent a repeat of an accident like that in NTPC. LUCKNOW: Uttar Pradesh Chief Minister Yogi Adityanath today inspected a thermal power plant in Sonbhadra district, saying the review was carried out to prevent a repeat of an accident like that in NTPC's Unchahar plant. Earlier this month, a massive explosion in a boiler at the plant of the state-run power giant killed 26 people and left several injured. The chief minister took stock of the workings of the A, B and D units of the Anpara Thermal Power Project, which are owned by the UP Rajya Vidyut Utpadan Nigam, and also of the C unit, which is owned by a private company, an official release said here. "The inspection programme was chalked out to see the style of working and to know the problems, so that incident like one in Unchahar does not occur here," he said. "The state government wants to make electricity available to citizens at cheaper rates. Hence, all the production units must remain functional to their full capacities," the chief minister said after the seventh unit of the D unit tripped repeatedly during the inspection. This indicated laxity and the chief minister directed senior officials to maintain vigil, the release said. "To make UP a prosperous state and make employment available to youngsters as per the vision of Prime Minister Narendra Modi, making electricity available 24 hours is necessary. "The state government is making efforts to generate adequate electricity in the state, and provide electricity to industries, farmers and citizens at cheaper rates along with better electricity supply," he said. The chief minister said, "Contribution of Anpara Thermal Power Project is the highest in power production in the state. This project is also successful in generating the cheapest power in the state.